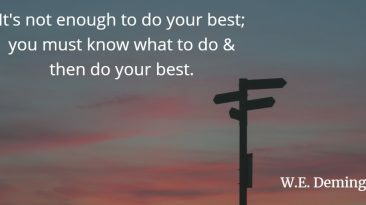 A great Lean Aphorism that applies everywhere! Be inspired and focus on the process! A great aphorism of Deming about the importance of a good system. Do not waste time to blame employees but invest in this time to improve processes. 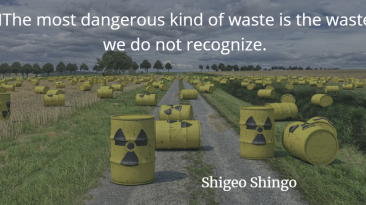 The first step is to recognize the waste. Read the word of Shingo. 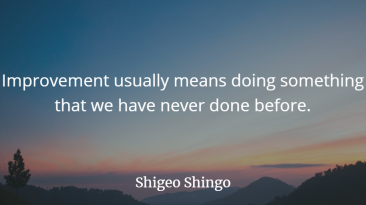 What it means improvement for Shingo. 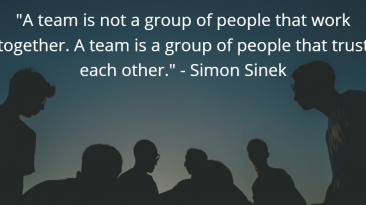 What is teamwork explained by Simon Sinek. 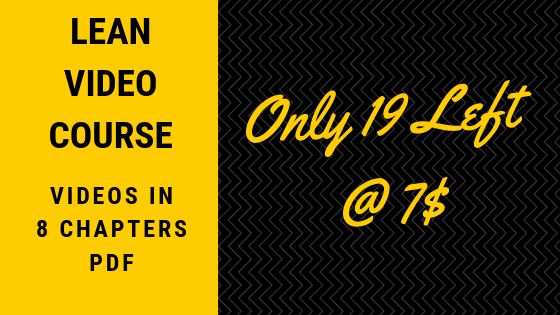 Lean Leadership – I agree with Simon Sinek. 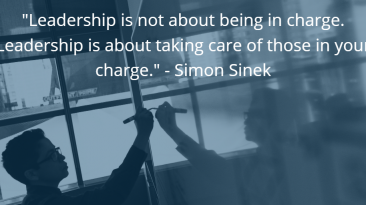 Here a sentence of Simon Sinek about Leadership. 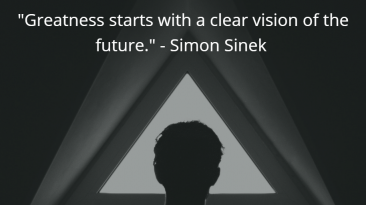 A great sentence of Simon Sinek is presented in this image. 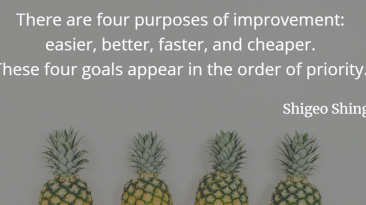 There are four purposes of improvement: easier, better, faster, and cheaper. These four goals appear in the order of priority. 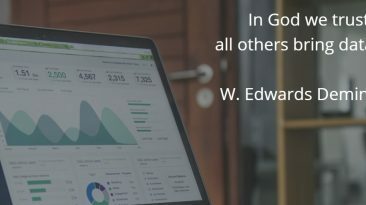 Deming Quotes – In god we trust; the others bring data. 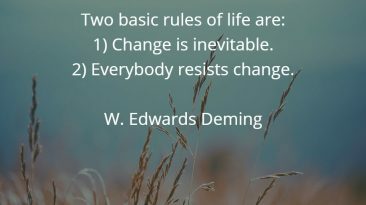 Two Basic Rules of Life explained by Deming’s Words.